The development of shale oil and gas resources is still in the preliminary stages outside of the US and Canada. 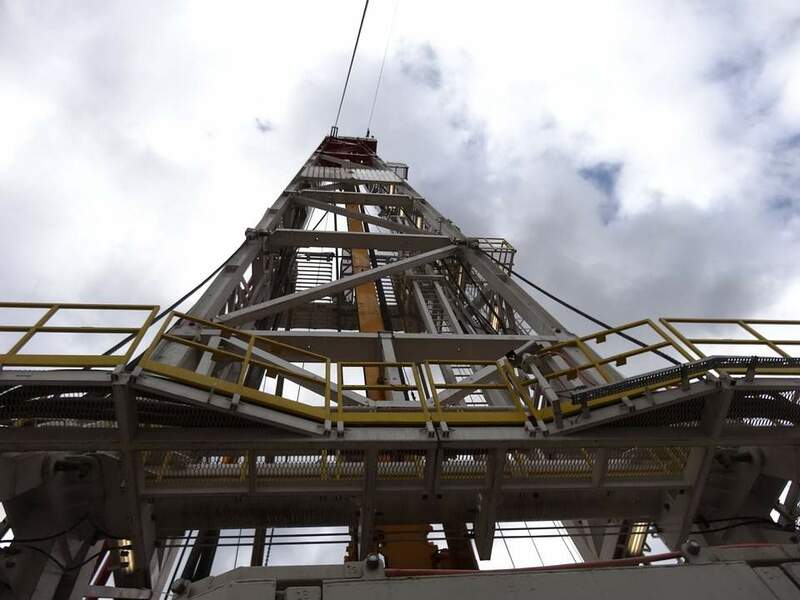 GlobalData’s latest report, Shale as a theme in Oil & Gas, suggests that the US energy landscape has greatly benefited from the shale industry as production contributions have helped place the US at the top of global crude production and future gas supply is anticipated to exceed demand far into the future. The development of shale oil and gas resources is still in the preliminary stages outside of the US and Canada. China is one of the most prominent countries in terms of shale resource development. The country aims to rapidly develop its shale oil and gas resources in order to meet the increasing demand for natural gas. Argentina is another country that is also witnessing tangible progress in shale oil & gas development. In the next five to ten years, global leaders in shale, mostly consisting of those with acreage in the key US geographies, will continue to drive investment and production growth at scale tilting the balance of energy trade away from traditional producers. International shale players have faced significantly more challenges but may still impact the global trade in the long term. The revitalisation of the long declining US onshore oil & gas industry through the implementation of multiple established technologies, including horizontal drilling and hydraulic fracturing, is the hallmark of shale producers. Execution and optimisation are also key elements of success in the shale industry as those companies who can effectively drill and complete wells are rewarded with greater economic returns. The ability to scale at lower costs and with greater recoverable resources per well has been a key element of the emergence of shale in the US. The supermajors all have some presence in the shale industry with the leaders having exposure to the most prolific plays in the Permian targeting crude oil and Marcellus focused on natural gas. GlobalData’s thematic research identifies Exxon Mobil Corp, Chevron Corporation, Royal Dutch Shell Plc, BP Plc and Statoil ASA as the global leaders in the shale production.